Provide comfort for the family of Rita Stout with a meaningful gesture of sympathy. Rita Marie Stout, age 83 of Westminster, died Thursday, March 21, 2019 at Carroll County Hospital in Westminster Md. She was born May 7,1935 in Randallstown, MD the daughter of the late Lando Henry Sanders and the late Lillian Gertrude Sanders (nee Migan). She was the wife of the late Edward Albert Stout for 49 years. She was a secretary for Western Electric. She was a devout member of St. Joseph Catholic Community in Eldersburg. She was a huge fan of the Baltimore Orioles and Sports enthusiast. She was a devoted Wife, Mother and Grandmother. She was the Mother of son Joseph Stout and Wife Robbie of Hunt Valley, Md and Scott Stout and wife Angie of Westminster. She was the Sister of Delores Mullineaux of Eldersburg and the late Robert "Joe" Sanders of Westminster. Also survived by 4 grandchildren: Victoria and husband Chris Thiell, Mary Stout, Kayla Stout and Spencer Stout. Friends may call at the Burrier-Queen Funeral Home & Crematory, PA 1212 W. Old Liberty Road, Winfield (Beside South Carroll High School) on Friday, March 29 4:30-7 PM. with Fr. Neville O'Donohue,S.M officiating. Interment will be held at Lake View Memorial Park. In lieu of flowers, Memorial Contributions can be made in Rita M Stout's name to the Father O'Neill Charities, P.O Box 52, Lutherville,MD 21094-0052. 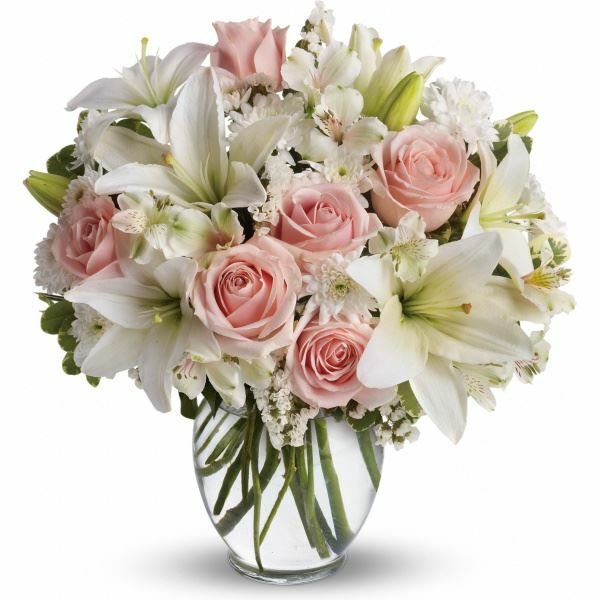 To send flowers in memory of Rita Marie Stout (Sanders), please visit our Heartfelt Sympathies Store. 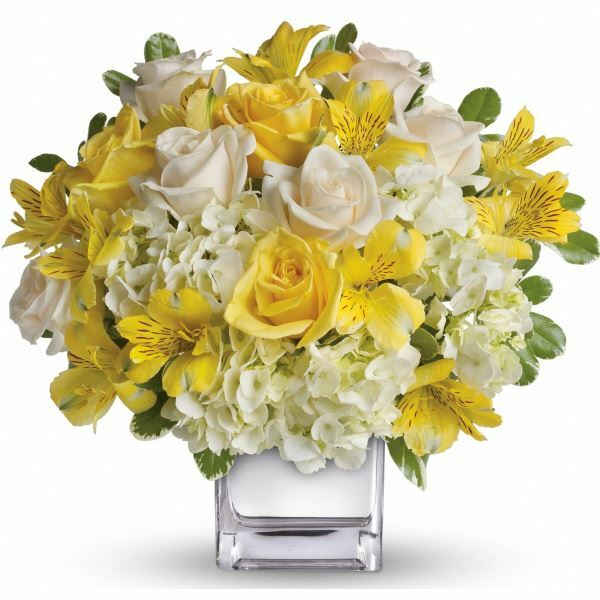 Provide comfort for the family of Rita Marie Stout (Sanders) by sending flowers. Heartfelt Sympathies Store purchased flowers for the family of Rita Stout .